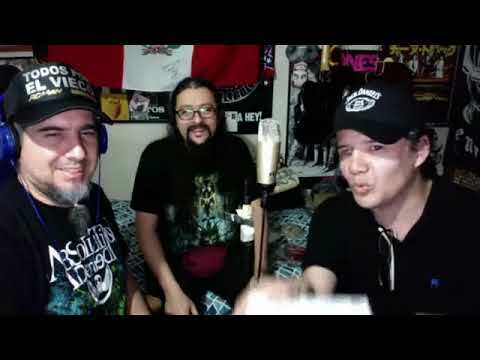 Esta entrada fue publicada en Entrevistas y etiquetada 2019, Armenia, Chile, Familia Subterránea, Héctor Carmona, Historia del Metal, Luciferian, Marduk, Metal Colombiano, podcast por Daniel Meléndez. Guarda enlace permanente. I have to voice my admiration for your kind-heartedness supporting those people who really want help on this important subject matter. Your special dedication to getting the solution all around ended up being surprisingly valuable and have in most cases empowered men and women much like me to arrive at their targets. Your useful useful information signifies a whole lot to me and additionally to my office workers. Regards; from everyone of us.